It will be really good news for users who wants to use mobiles with linux operating system. 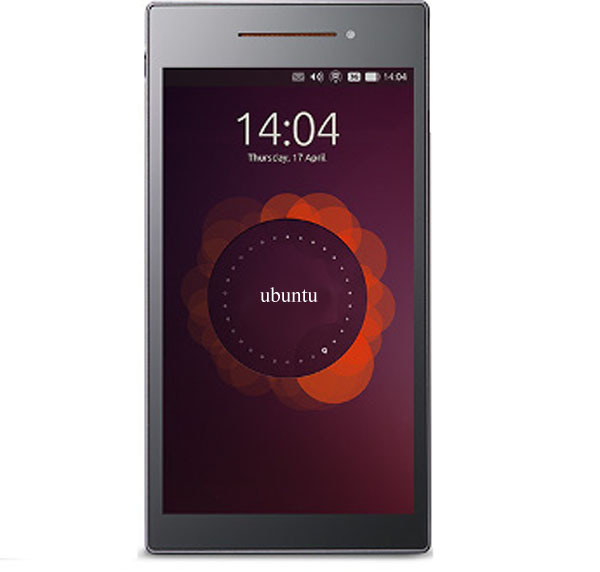 Eventually, Mobile phones with Ubuntu operating system are coming into global market soon. Probably in the end of current year(2014). Canonical Ltd.,which is leading the development of Ubuntu and mobile manufacturers BQ,Meizu has joined hands to release handsets with Ubuntu. Specifications, features and price yet to be announced. However, price may be less compare with his counterparts as Ubuntu Operating system is free software as android and It will give an alternate platform for the mobile market. It is expected that it gives consumers new and great experience.